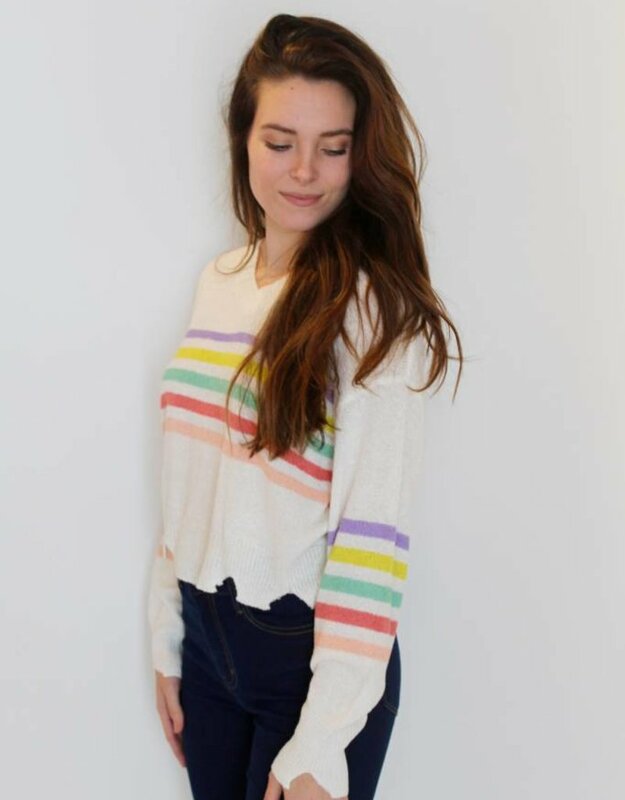 Stripes on stripes, on stripes! 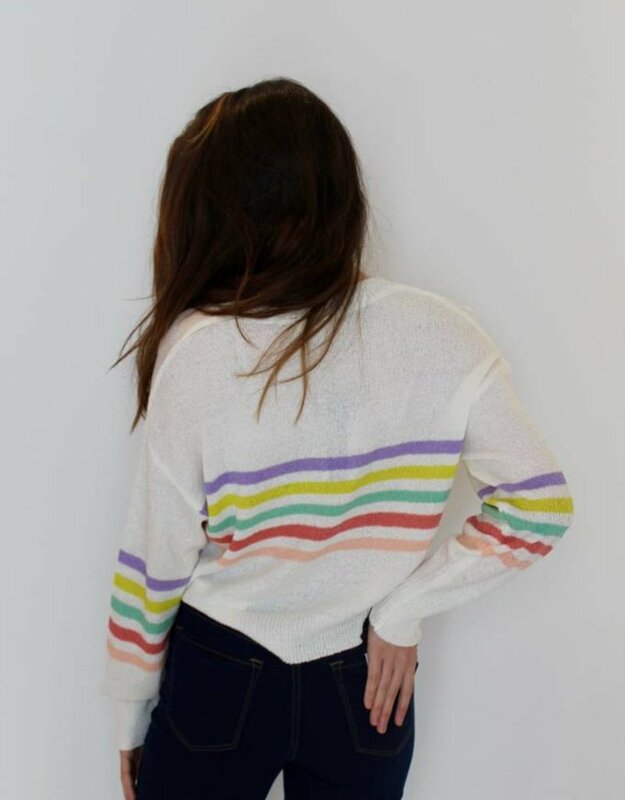 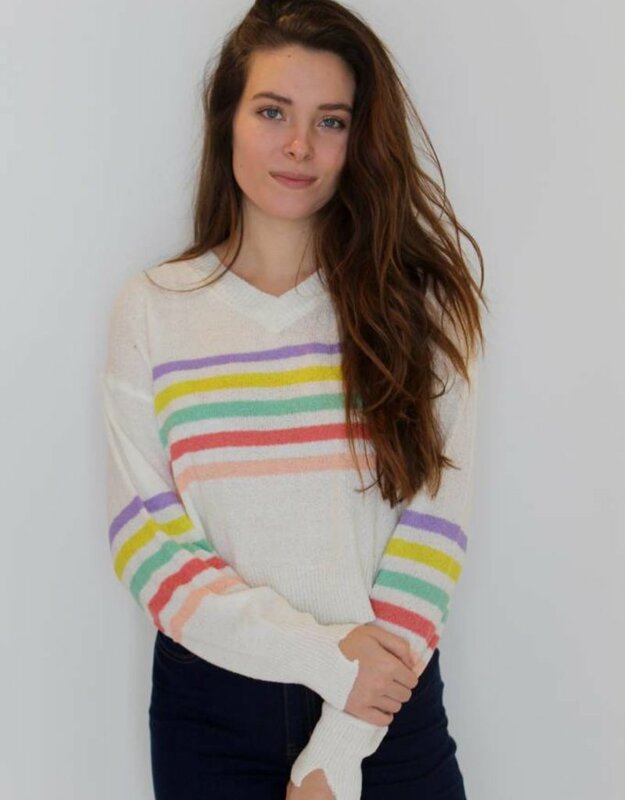 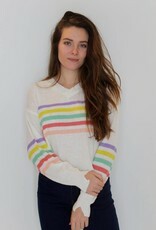 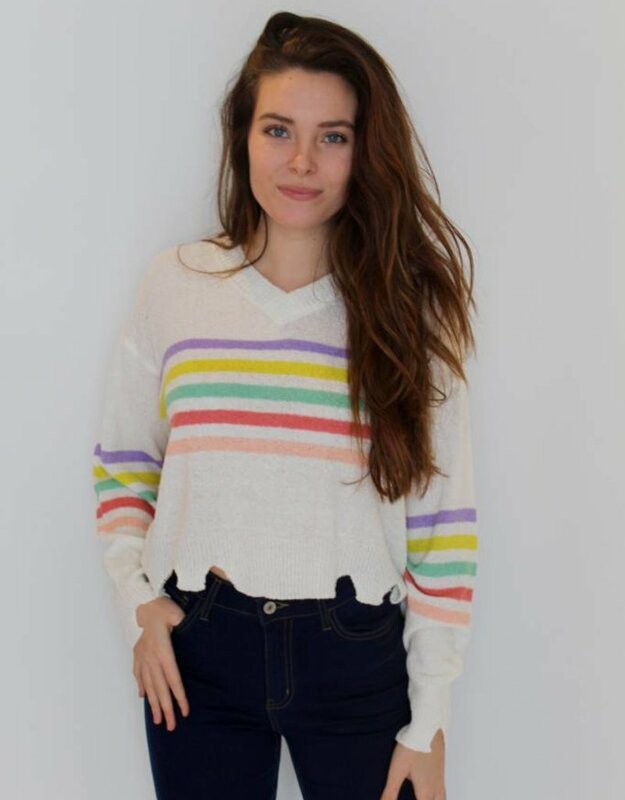 This lightweight knit sweater features bright and subtle stripes to elevate your wardrobe! 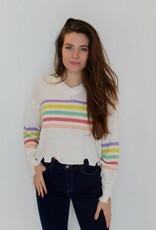 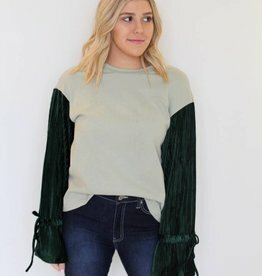 Pair with skinny jeans or skirt for any occasion.